Russian Roulette Stuck on playing? I have recently setup the Russian roulette chairs. 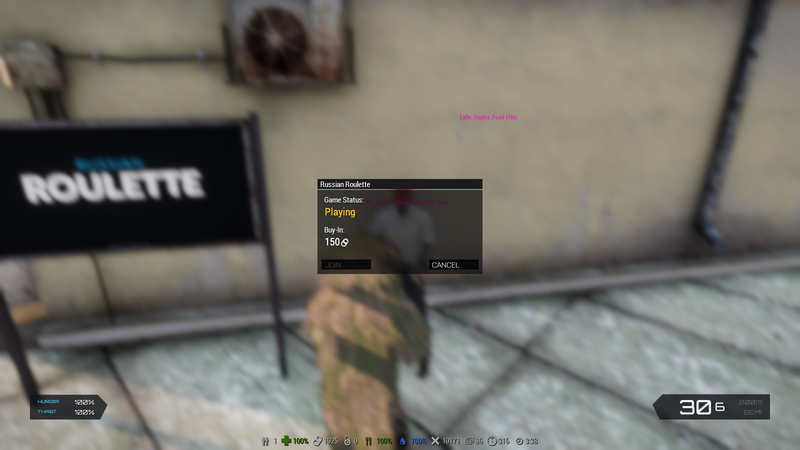 But when i go ingame to test them they are stuck on the "playing" status. If you need some of the files I would be happy to supply them. I still need help I haven't figured it out yet.